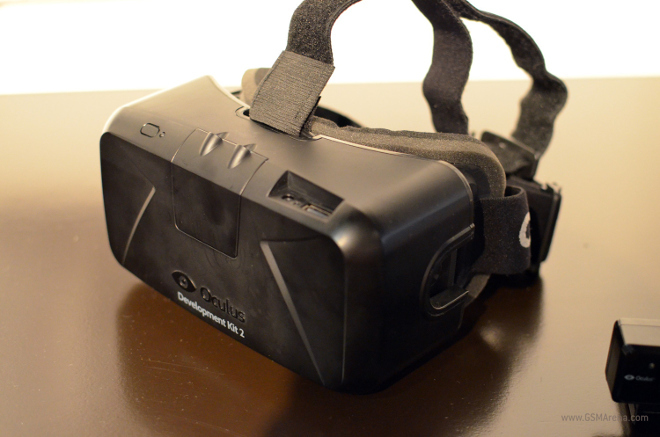 Did you manage to pre-order the upcoming Oculus Rift DK2? Well you may want to hold off on putting it up on eBay. In an effort to stop price-gouging of the Rift, and maybe as a means of getting their headset to those who really want it, Oculus Rift has canceled shipments of people selling their places in the pre-order line. Gouging on limited availability items is an all-too-real practice nowadays, and the Rift DK2 is no different, with someone selling their pre-order for $5000 on eBay on day one. The second Rift headset only retails for $350, which is a heck of a mark up. ‘”Orders,’ as in plural. All gone. This doesn’t mean that Rift scalpers won’t be able to get their hands on DK2 units, it just means that they’ll need to be more careful when they post the devices online for sale. Still, it’s nice to see that the company is looking out for its consumer base by cracking down on those that try to exploit the pre-order system.